Will this turn into a rant? I hope not. "Positive" is my word for 2012. It may turn into "positively horrible," but January isn't even over. I'm not going there yet. A co-worker introduced me to her daughter as Pollyanna yesterday. I explained I'm a cynic the rest of the time. "That's kind of the opposite," she said. "I know. It takes a lot of energy to be positive 8 hours a day. Have to recoup the loss somewhere." So I changed to the new FB timeline. Welcome to way TMI. I'm so grateful The Machine will now publish every second of my life from conception to death for the entire world to see. Makes me feel special. High price to pay for my FV addiction, but I'm paying it. Anyone else seeing us turning into Aldous Huxley's Brave New World? Little bit chilling, me thinkin'. I changed to the "new" Blogger interface. I was encouraged to change months ago but I just couldn't handle one more thing, you know? I hate it, of course, but I'll adapt. Or die. After doing some sketch work for a friend, it occurred to me this morning I might want to do some sketch work for myself. Splashdown likes to use symbols as chapter headings. I could go with the obvious "star of justice," but maybe Merritt's kilt clasp is more interesting. Or Radiac's symbol. Or something else I haven't thought of. April sounds far away but it really isn't. I need to focus, write stuff down and get to work. 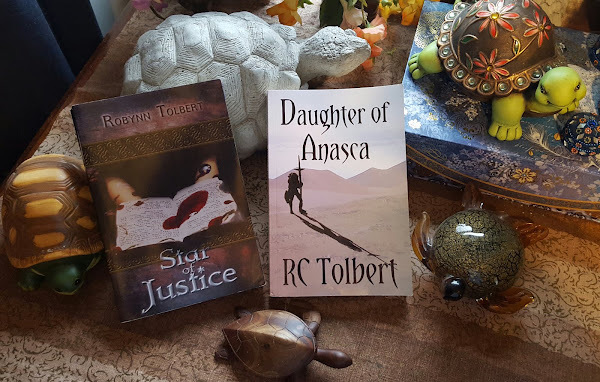 I'll be starting what I'm calling "final edits" on Star of Justice next week. This really means I'll read it for consistency and smooth out any remaining rough spots. Will rabbits be rabbits or erguk? They're kind of both. Does hafmet officially replace paces or hands as a unit of measurement? I say yes, even if it does sound funny when halved. It really does. Try it. Just how big is Aidan? I have no idea. Not knowing how fast a horse can travel, I kind of guessed most of the time issues. It is magical. I suppose distance could change due to intermittent spacial anomalies of a magical nature. Yeah. Cheating. I agree. I need to put final touches on the map, too. Yes, I have a map, which officially makes it a "high fantasy." I think Kat wrote a blog about defining high fantasy. Maybe it was Jill Williamson and I got to it from Kat's blog. I can't find it now, which is too bad, because it was hilarious and totally appropriate. Help me out, people. Give me the link. That's enough. Day job calls and I have breakfast to make. Hey! No rant! Good on me. Pretty sure that wasn't my post about high fantasy. 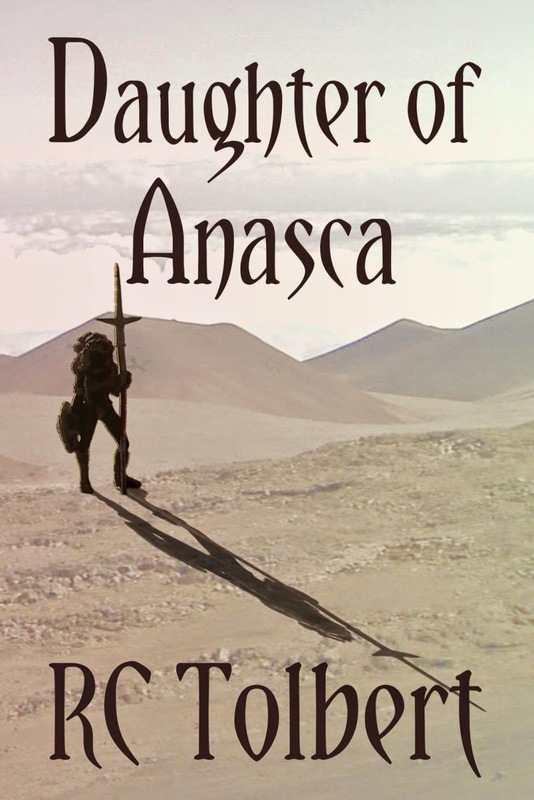 I've never written high fantasy, so I doubt I'd blog about it. Although, if it was that memorable maybe I should take credit ;).